Courtesy of CASTLE ROCK REALTY & MANAGEMENT INC. Furnished Arthur Rutenberg model home is available with a leaseback to the builder. This beautiful Mediterranean style home with an open floor plan features a chef’s delight Kitchen with stainless steel appliances, 5 burner gas cooktop, large island, granite counter tops, wood cabinets with designer door hardware, upgraded glass backsplash, under cabinet lighting and porcelain tile floors. The Master Bath features crown molding, wood vanity cabinets, quartz vanity tops with undermount china bowls, Freestanding bathtub and a 9’x5′ walk in shower. This delightful open floor plan offers many, many custom features including Wainscoting detail in Den, Decorative Stained Box Beams at Great Room recessed ceiling, Stacked Ease Stone Great Room wall niche, porcelain tile floors in Foyer, Gallery, Kitchen, Family Dining, Great Room, Utility Room, quartz countertops with undermount china bowls in all baths and crown molding in all living areas. The energy appointments include Open Cell Foam insulation, Injection Foam in block walls, LED lights, Low E insulated glass in all windows and sliding glass doors, gas tankless water heater, 15 Seer high efficiency heat pump. The screened pristine pool with sun shelf, outdoor fireplace, brick paver decking, covered lanai and covered cabana with outdoor kitchen combine to give you a resort retreat. Please, send me more information on this property: MLS# O5751278 – $1,089,000 – 3853 S Stillwood Ln, Lake Mary, FL 32746. 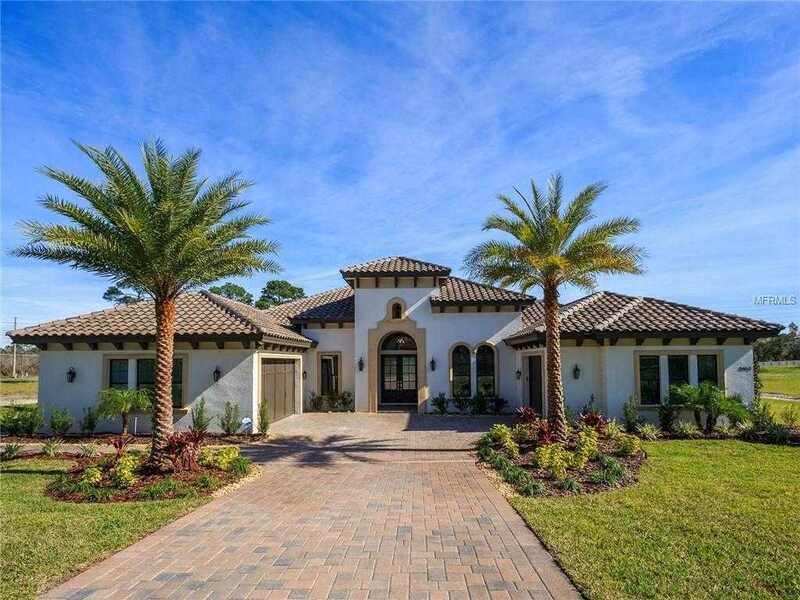 I would like to schedule a private showing for this property: MLS# O5751278 – $1,089,000 – 3853 S Stillwood Ln, Lake Mary, FL 32746.